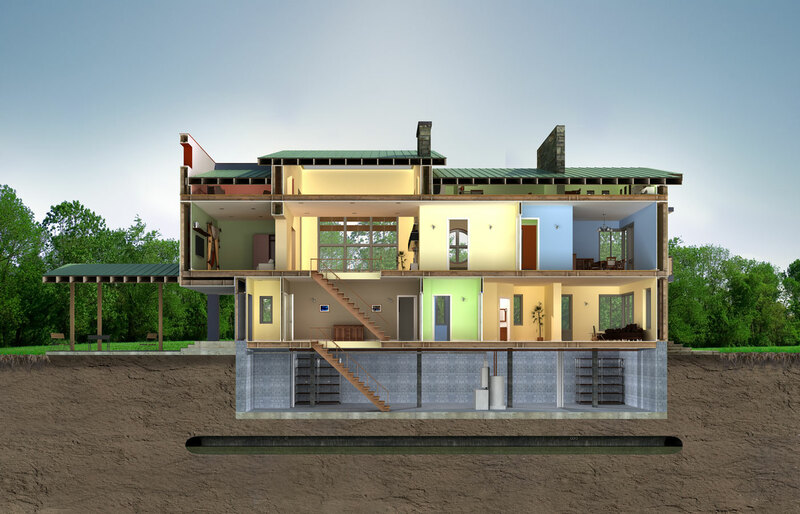 Home > UGI Save Smart New Homes > Builders > Why Build Efficiently? In contrast to typical construction, energy efficient new homes are quality-built for superior performance and lower monthly energy costs. Homes qualified through UGI Save Smart New Homes achieve energy efficiency through established, reliable building techniques. From high performance windows to advanced heating and cooling systems, energy efficient homes offer reduced energy costs, increased comfort and peace-of-mind.